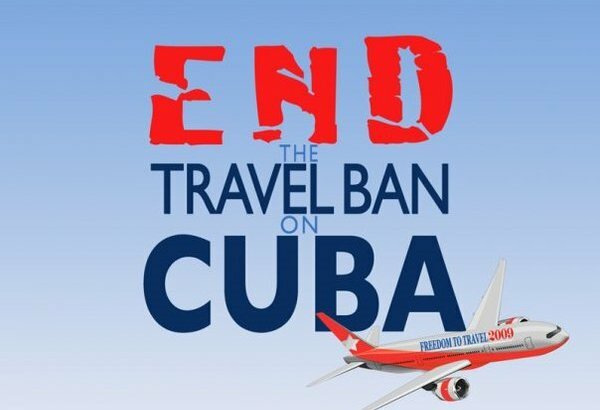 Cuba is the only country in the world that Americans cannot travel to freely. If you support the right to study abroad, to visit family, and to engage in cultural, humanitarian, and educational exchange, or just to vacation in Cuba, join up! Americans overwhelmingly want the right to travel to Cuba. This outdated policy must change, but we need to demand our fundamental freedom to travel. 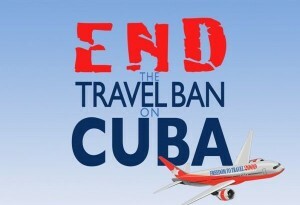 Make law the Freedom to Travel to Cuba Act! Support H.R. 874 and S. 428. Get connected! Find us on Facebook and Twitter. Take the pledge. Join the growing chorus in the U.S. and around the World calling for change in this policy.